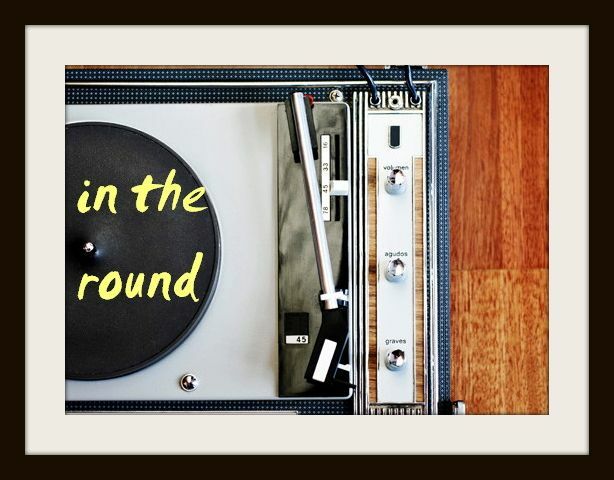 In The Round: Best New Track: Beach House's "Sparks"
Best New Track: Beach House's "Sparks"
In 2012, acclaimed Baltimore dream-pop duo Beach House (made up of Victoria Legrand and Alex Scally) transitioned from the druggy, whimsical anthems that wooed us on 2010's Teen Dream to the weightier indie-rock performance we heard on Bloom - one of the best albums of the past decade. Although similarly dreamy, it was good to know they had more than one sonic trick up their sleeves. Three years later, they've dropped "Sparks," the first single off their majorly anticipated third record depression cherry, which pulls hints from both the airy shoegaze and melodic simplicity of their past. Starting with an awesome, feedback-riddled guitar line that's destined for large spaces, layers of Legrand's haunting vocals show up to coo about our favourite Beach House themes: youth and love. 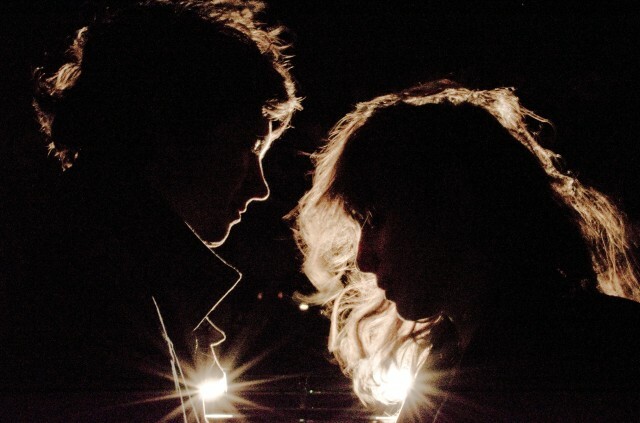 There's a lot more going on than we might be used to on a Beach House track, but that beautiful, repetitive hook ties everything neatly together, offering a glimpse into what might be a really expansive next effort. depression cherry is out August 28 via Sub Pop. Best New Track: Drake's "Hotline Bling"
On The Rise: LÈON's "Tired of Talking"
Are You Onto Christine and the Queens?